Erika L. Sánchez's acclaimed young adult novel, I Am Not Your Perfect Mexican Daughter, was nominated for the National Book Award in Young People's Literature and was an instant New York Times bestseller. A novelist, essayist, poet and self-described "cheerleader" for young women, she seeks to amplify the stories and voices of marginalized people everywhere through the power of storytelling. Erika L. Sánchez’s first novel, I Am Not Your Perfect Mexican Daughter, was immediately heralded as one of the most significant works of young adult fiction in recent years. Born and raised in a working class town outside of Chicago to formerly undocumented Mexican immigrants, Sánchez’s experience informed her moving depiction of the realities of undocumented life in America. Told through the eyes of a teenage girl trying to find her place between Mexican culture and American life after a tragedy upends her family, the book compassionately and powerfully touches on numerous contemporary issues including mental health, gender, and immigration. 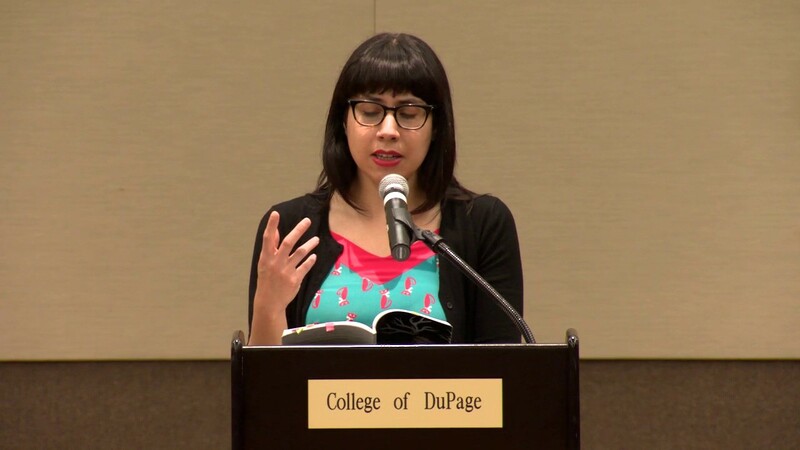 Prior to publishing I Am Not Your Perfect Mexican Daughter, Sánchez received numerous grants and accolades in support of her work from the Poetry Foundation, the CantoMundo Prize, Bread Loaf Scholarship, the Guild Complex of Chicago, and the Boston Review, all of which added to her reputation as an emerging writer to watch. 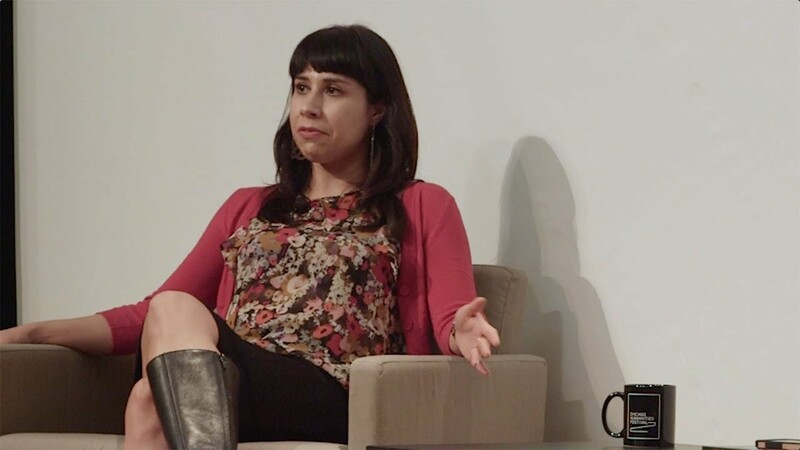 As a journalist, she’s been featured in The Guardian, Jezebel, Rolling Stone, Salon, Buzzfeed, and Cosmopolitan, and released her first book of poetry, Lessons on Expulsion to acclaim from outlets like The New York Times and The Washington Post. When not writing, Sánchez is an enthusiastic advocate for young women everywhere, and speaks about the rights and experiences of undocumented immigrants and young people of color, using her platform and her journey as a writer to encourage her audiences to tell their own stories. Sánchez is available for speaking engagements with both English and Spanish-speaking audiences. Recently, she was awarded the Princeton Arts Fellowship and a 2019 National Endowment for the Arts fellowship in poetry. She currently serves as core faculty at the Randolph College MFA program. The daughter of formerly undocumented Mexican immigrants, Erika L. Sánchez will discuss her family's story in the United States and illuminate the realities that immigrants are facing during this administration. Much of Sánchez's work grapples with living with depression. In this conversation, she will discuss her life-long struggle with mental illness and share the experiences that have led her to recovery. Sánchez will discuss how feminism has shaped her writing, relationships, self image, and success. From growing up working class to teaching at Princeton University, Sánchez will delve into what it takes to thrive as an independent woman. 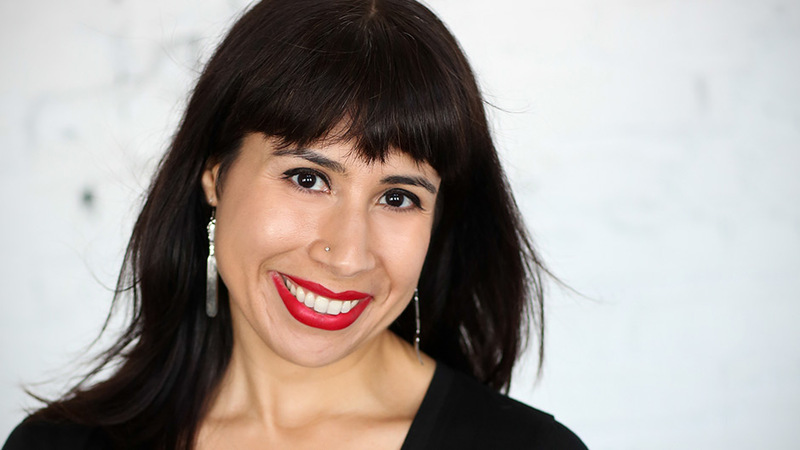 In this presentation, Sánchez will read from her debut young adult novel, I Am Not Your Perfect Mexican Daughter, a New York Times Bestseller and National Book Award Finalist, and discuss her writing and publishing journey as a young woman of color. An award-winning poet, Sánchez will read from her critically-acclaimed debut poetry collection, Lessons on Expulsion, and discuss the inspiration behind this work. This gripping debut about a Mexican-American misfit is alive and crackling - a gritty tale wrapped in a page turner. A timely and must-have account of survival in a culturally contentious world. In the beautifully written I Am Not Your Perfect Mexican Daughter, Erika L. Sánchez (Lessons on Expulsion) captures the hearts and trust of teen readers, struggling at the crossroads of familial and personal identities. An alluring and authentic story. Erika Sánchez speaks from the heart about her own experiences as a Mexican American daughter of undocumented immigrants. Ultimately, it’s Julia herself who’s the key to the novel…She’ll resonate with many readers, and they’ll be glad to see her make it through a tough time. A fierce, assertive debut...[the poems] raise raises questions about how people define themselves, or are defined by others, and the borders they traverse, both literally and figuratively." Sánchez negotiates an imaginative space between oral history and journalistic reportage. . . . Sánchez is as capable of intriguingly surrealist gestures . . . as of photographic depictions. . . . Throughout, a sense of menace pervades all the joyfully vivid detail. Though the subjects of her first collection range from the Tepehuán Revolt to narcotrafficking, Sánchez’s poetic lens stays fixed on the immigrant experience. In lusty verse that startles and caresses, the author—whose parents traveled from Mexico to raise her in Illinois—vivifies the complexities of the immigrant experience.